A Texas mother faces another setback in trying to get her daughter back from Child Protective Services. 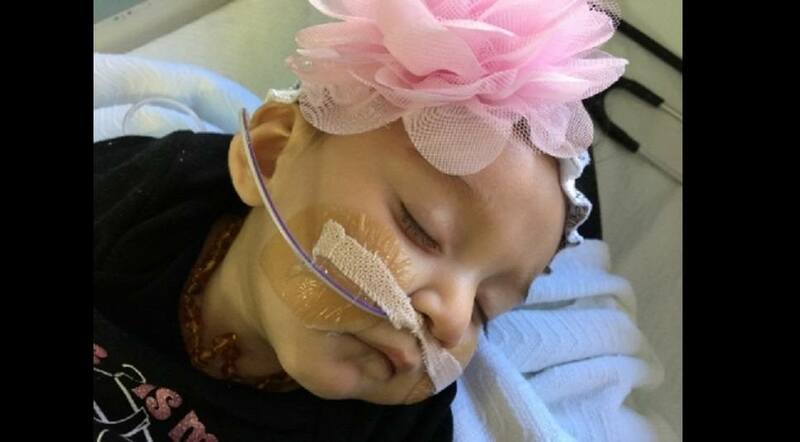 Her daughter was medically kidnapped after a serious medical accident in which a pediatrician accidentally gave 4 month old Aniya Blu Vasquez the Gardisil 9 vaccine that was intended for her big brother. After receiving the vaccine by accident, baby Aniya began experiencing health problems that were subsequently blamed on her mother, Anita Vasquez. But Anita Vasquez recently learned that the attorney she hired to help her fight for baby Aniya is not, in fact, an attorney. Randall George Lamberg met with Anita and reportedly told her that he was an attorney who would work hard to get things done and file the motions needed to get Aniya home. Lamberg reportedly said that he was an attorney working with Esequiel Ramos, Jr. However, he is a paralegal under Ramos, not a lawyer. Lamberg was indicted in February in another case where he fraudulently represented himself as an attorney, but the Vasquez family was unaware of this history. Anita Vasquez set to work fundraising and selling menudo, a spicy Mexican soup, to raise money to pay his law firm. Between the fundraisers and a loan from a friend, she was able to pay him $7000. Court last Tuesday was supposed to be a hearing about custody of Aniya. Instead, the child was little more than an afterthought in the circus surrounding the attorney impersonator, who did not even show up for court. Anita told the Victoria Advocate: "I've been scammed."